The sister duo are nominated for two awards. 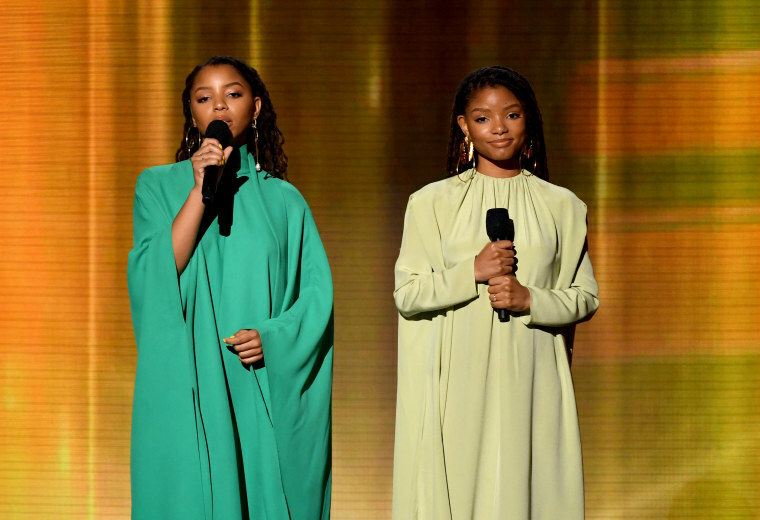 Chloe x Halle gave one of the most memorable performances at the 61st Grammy Awards. Just before presenting the award for Best Rap Album, the sisters sang a cover of "Where Is The Love" by Roberta Flack and Donny Hathaway. Watch below. Chloe x Halle have two nominations at the 2019 Grammys: Best New Artist and Best Urban Contemporary Album for 2018's The Kids Are Alright.